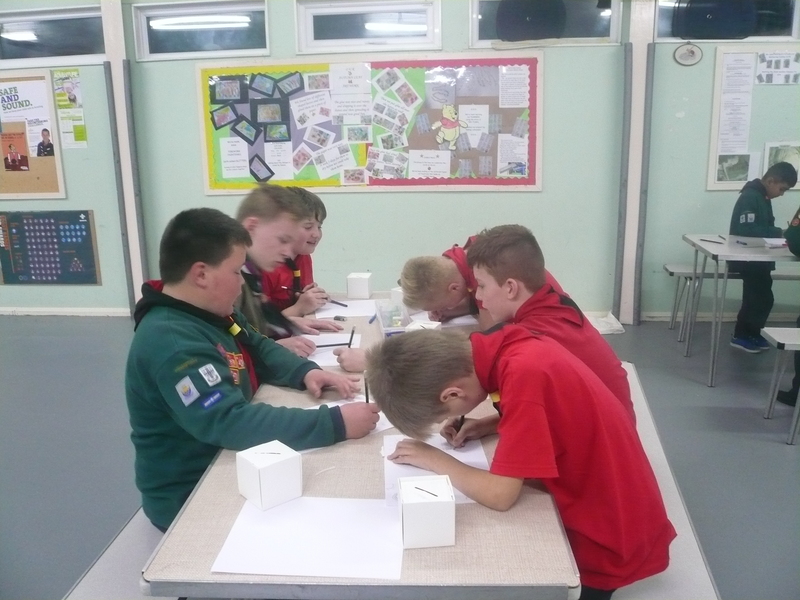 Tonight we divided the pack into two. 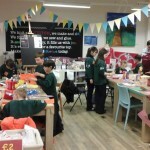 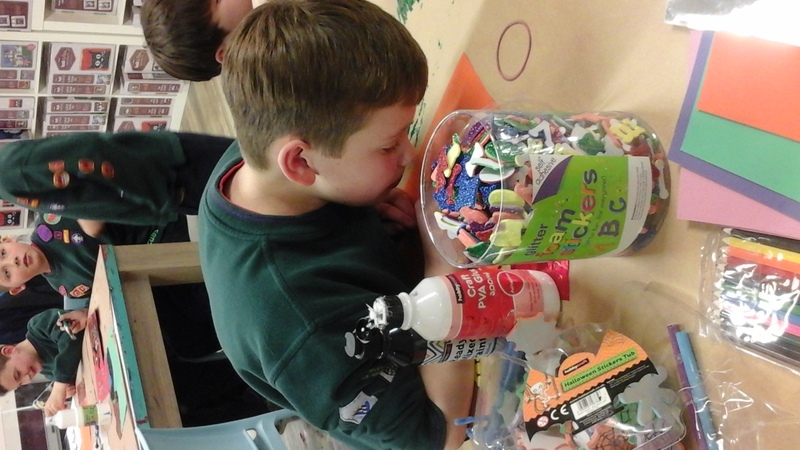 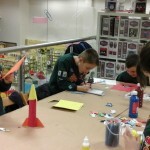 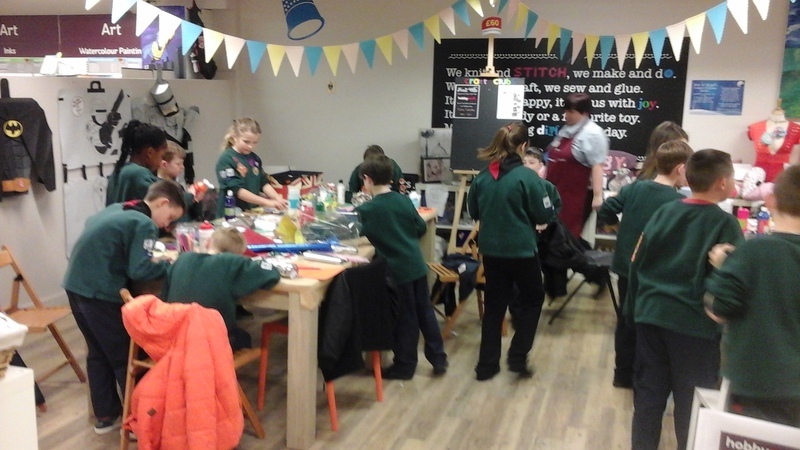 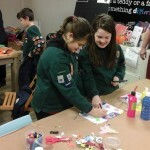 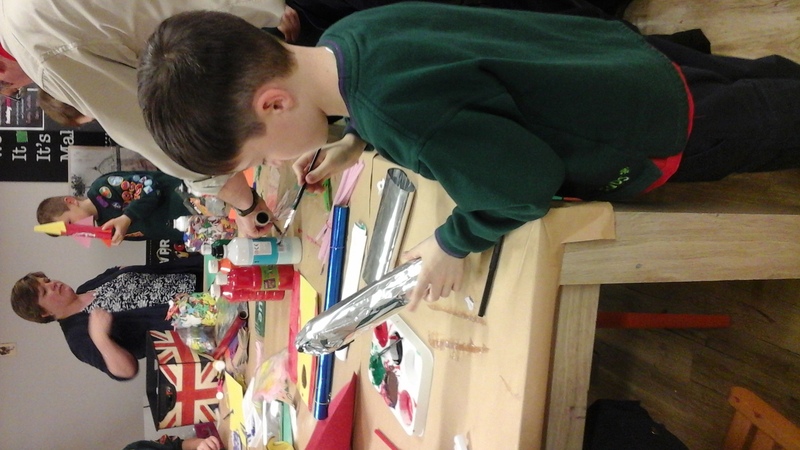 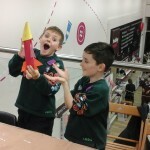 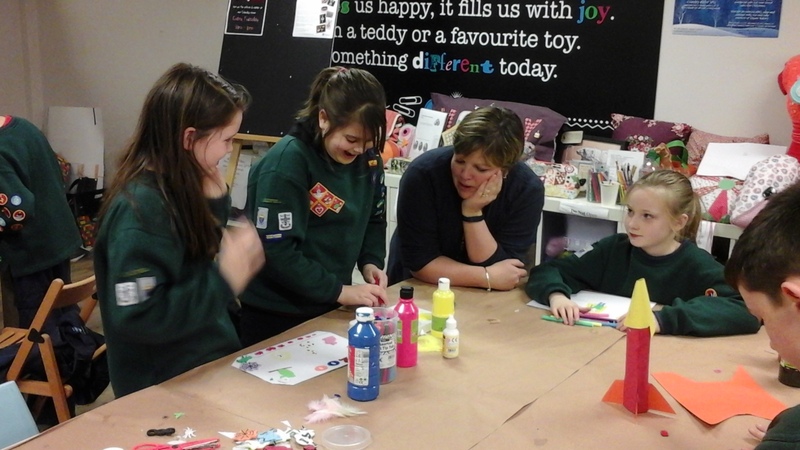 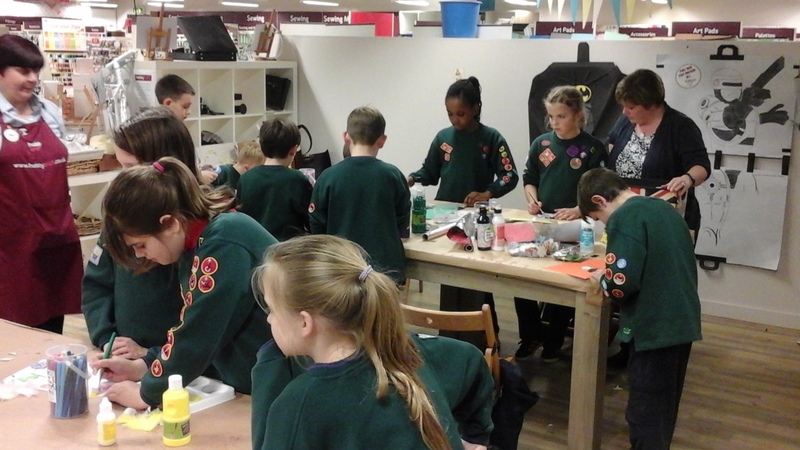 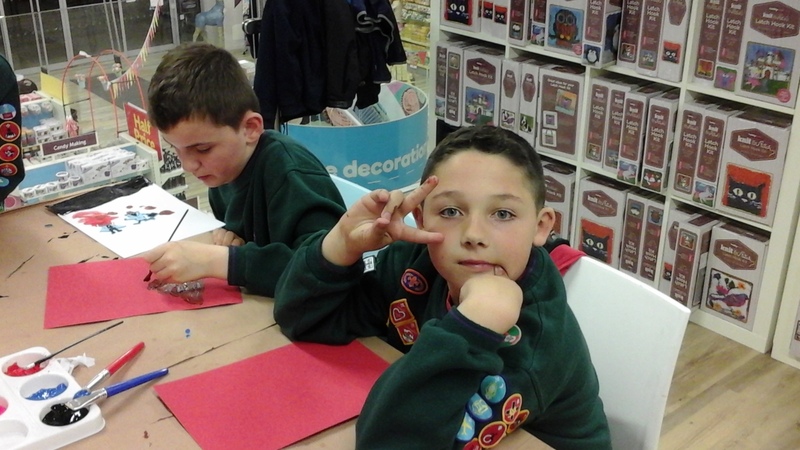 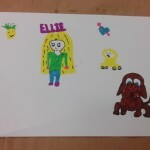 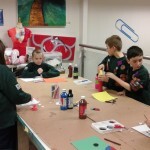 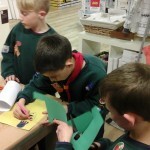 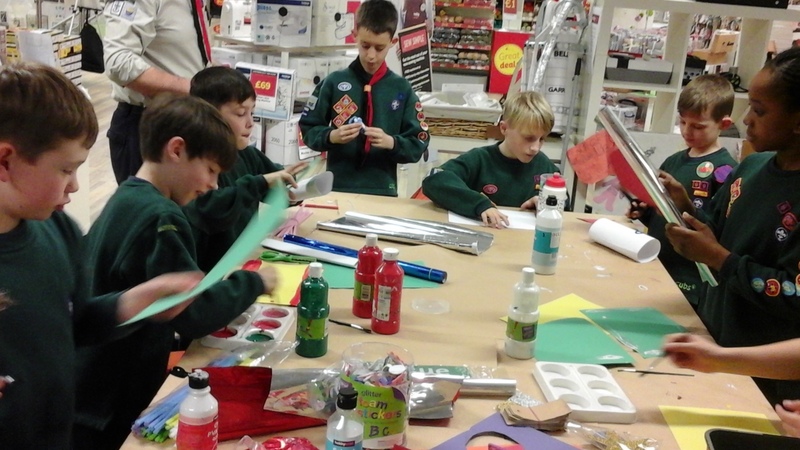 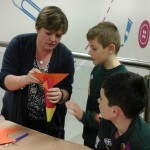 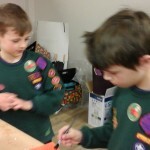 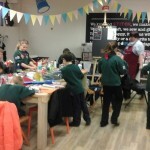 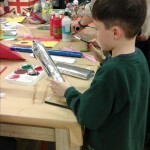 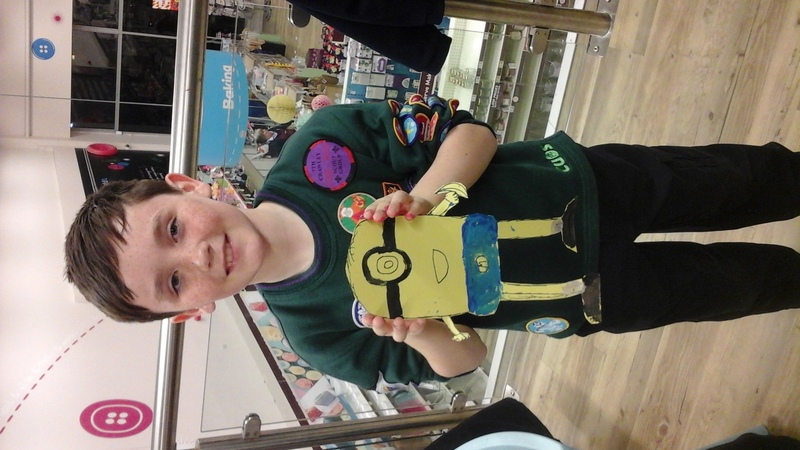 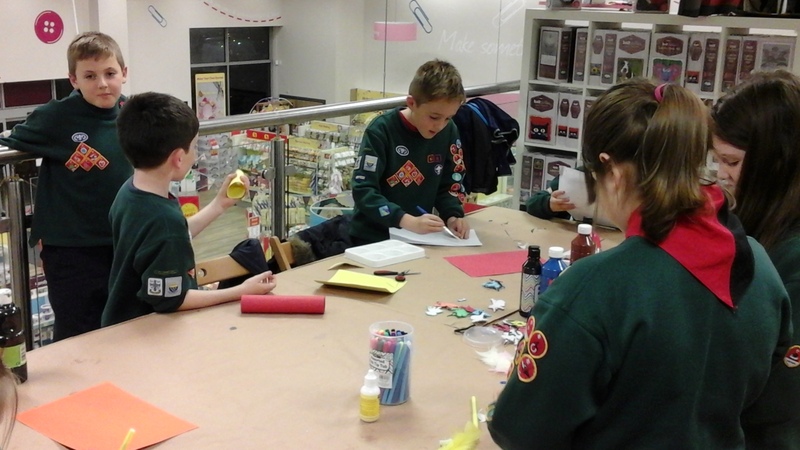 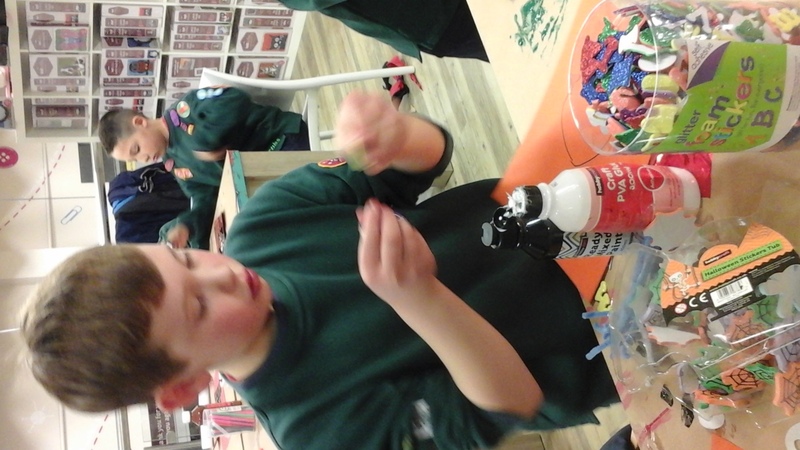 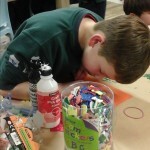 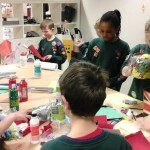 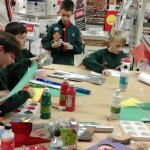 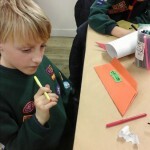 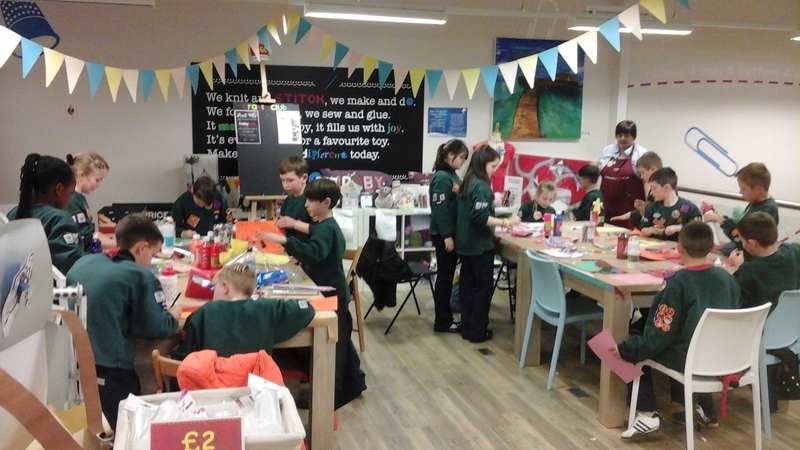 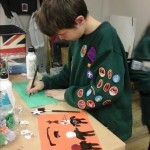 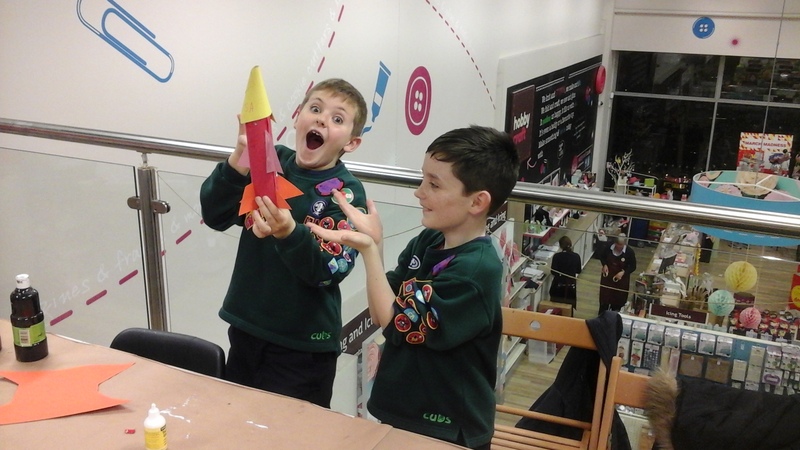 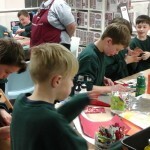 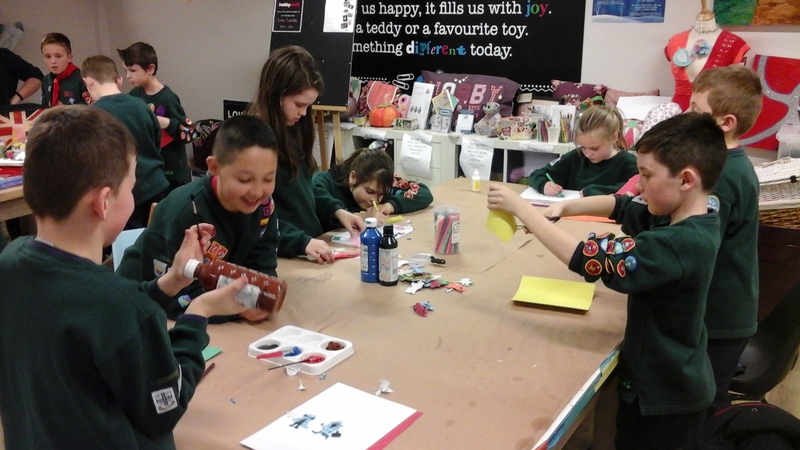 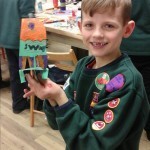 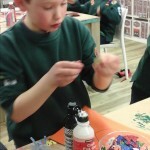 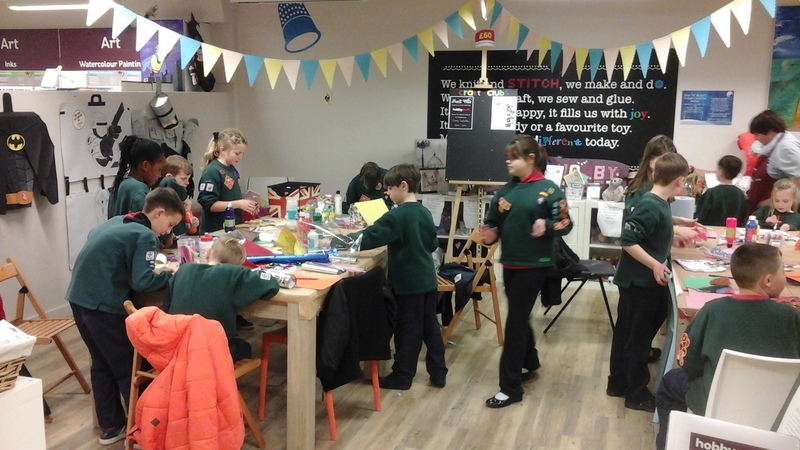 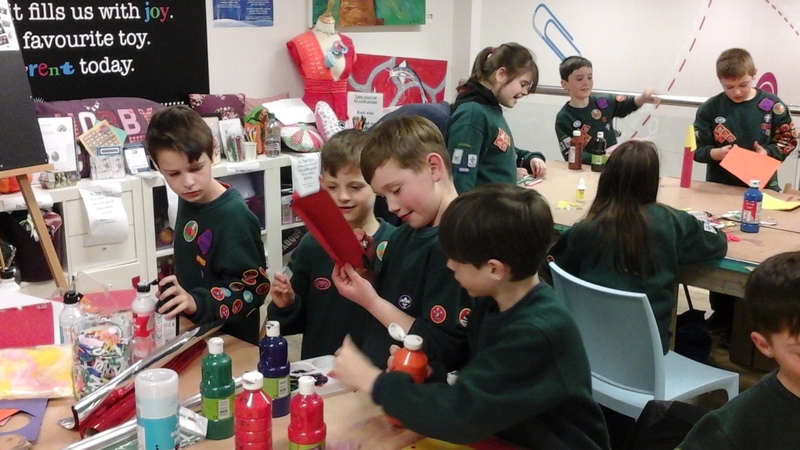 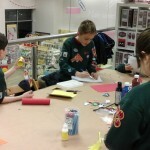 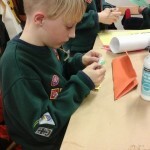 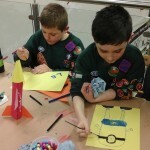 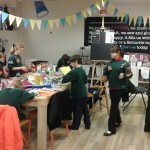 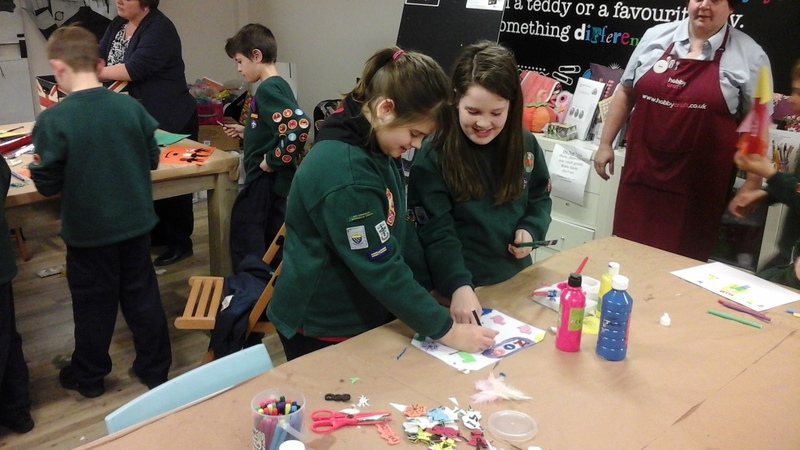 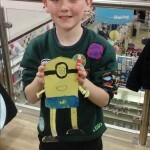 Blue, Green and Orange six went off to HobbyCraft and had a brilliant evening of crafting, sticking, painting, drawing and making lots and lots of ……………………..MESS! 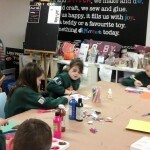 They had a great time and my thanks to Dave (Manager) and Sara (Our “Minder”) for making us so welcome. 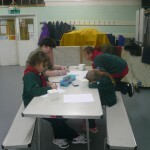 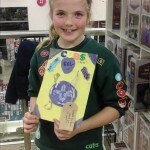 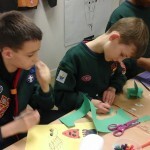 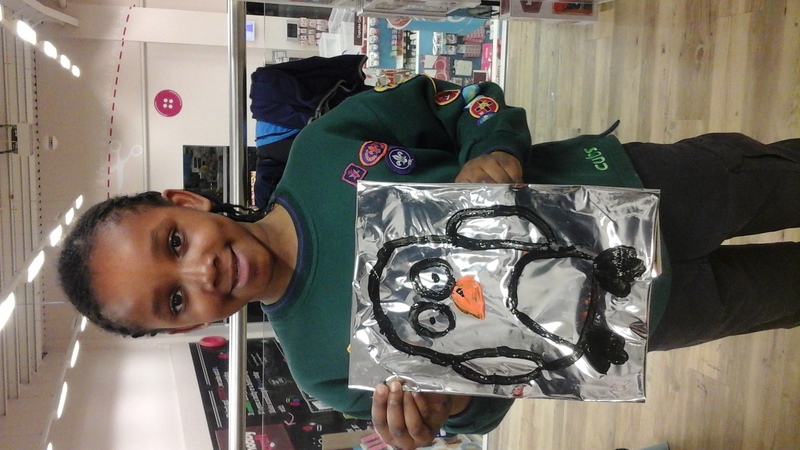 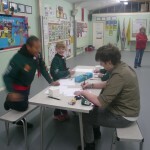 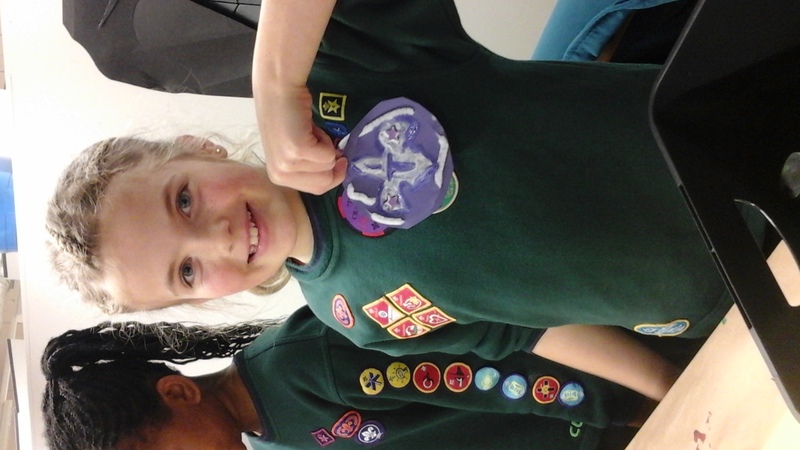 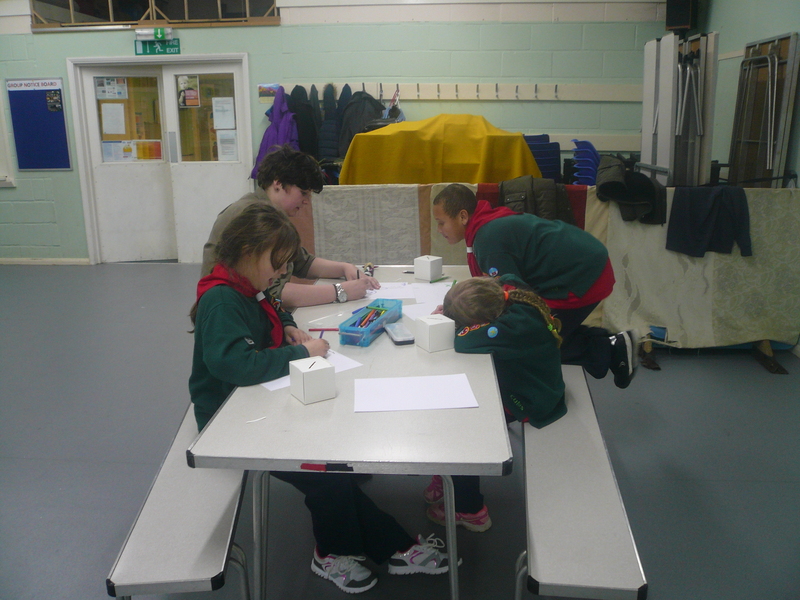 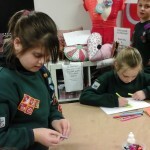 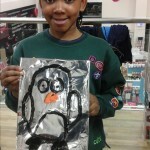 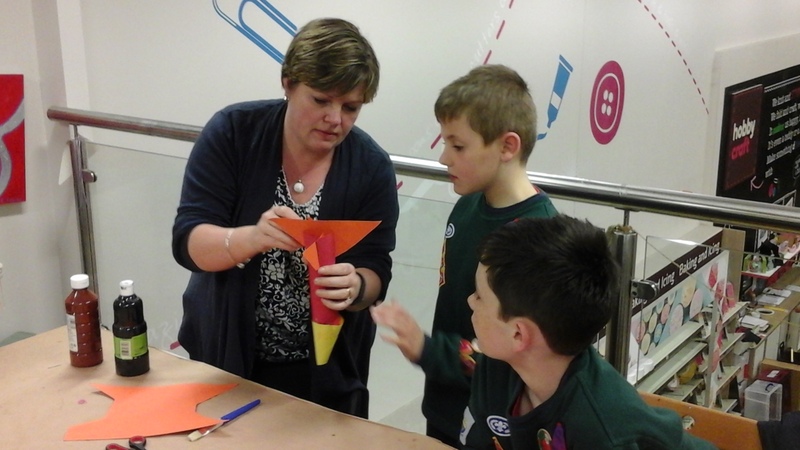 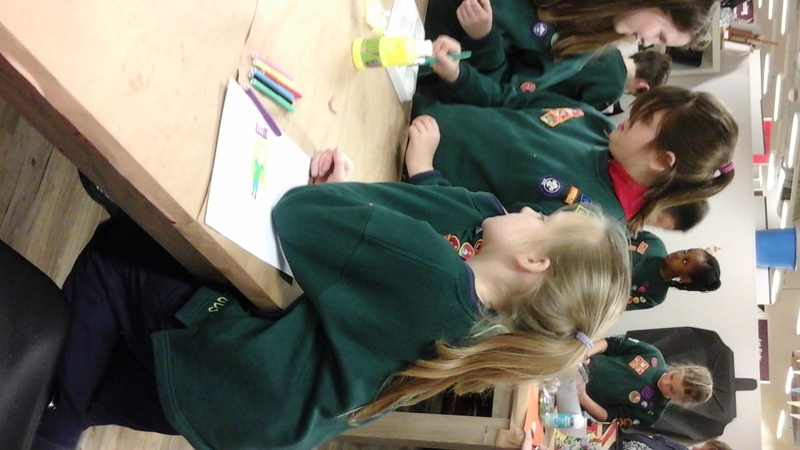 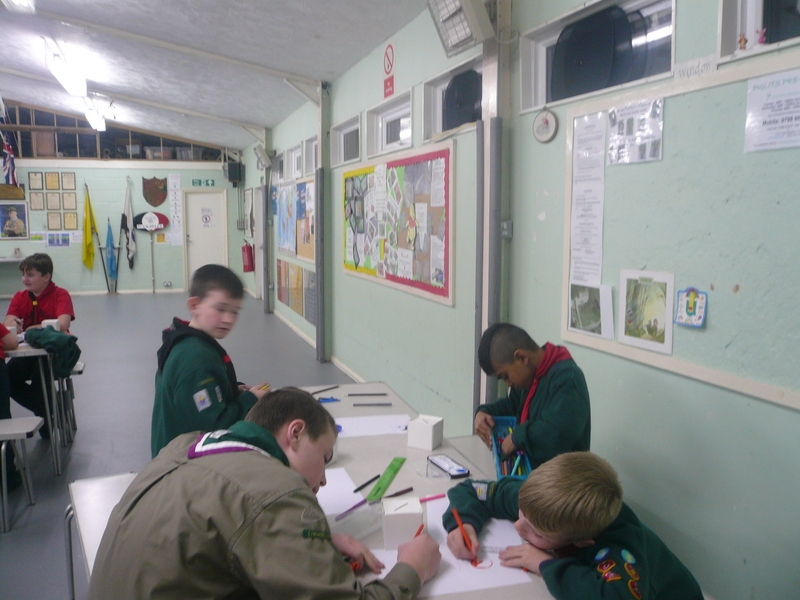 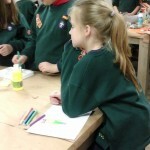 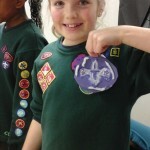 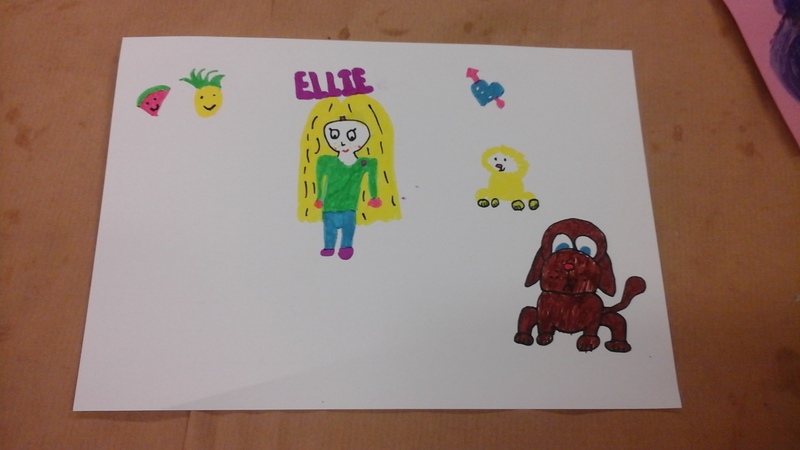 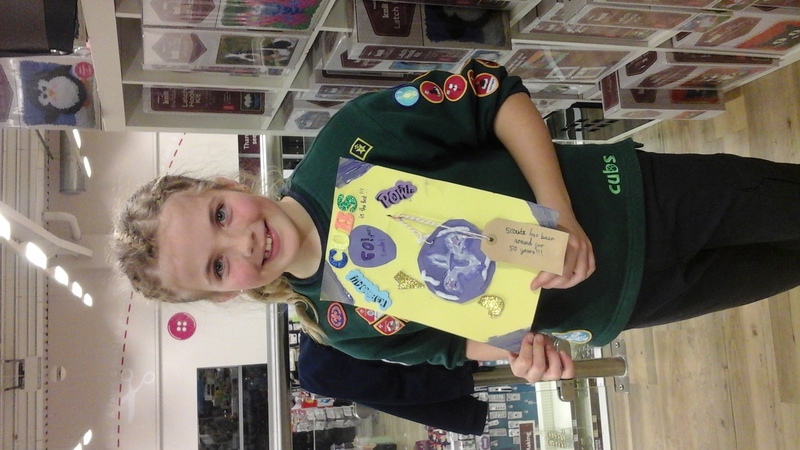 My thanks also to Lucy Hague, one of our parents, who helped tonight and showed Akela up by drawing a brilliant owl. 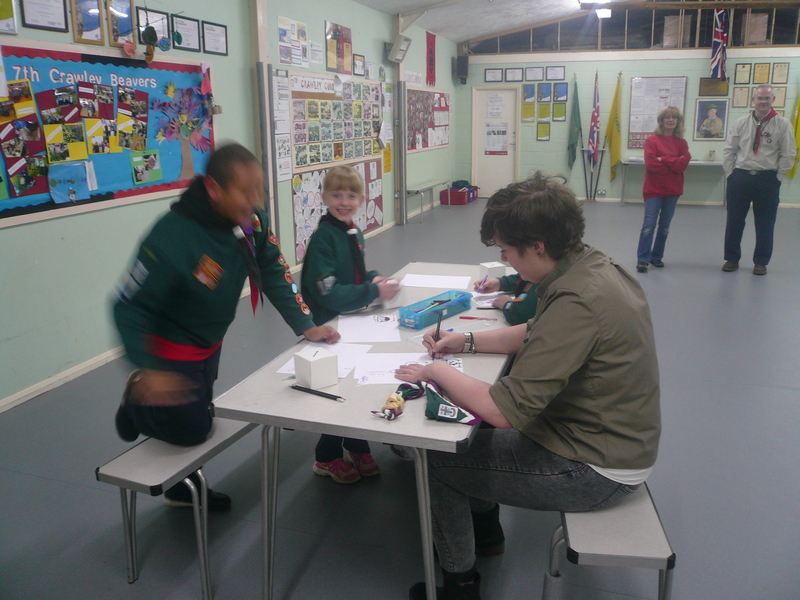 One cub was heard to remark that Akela’s (valiant?) 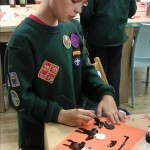 effort looked more like a wonky bat! 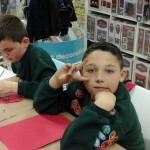 Charming!! 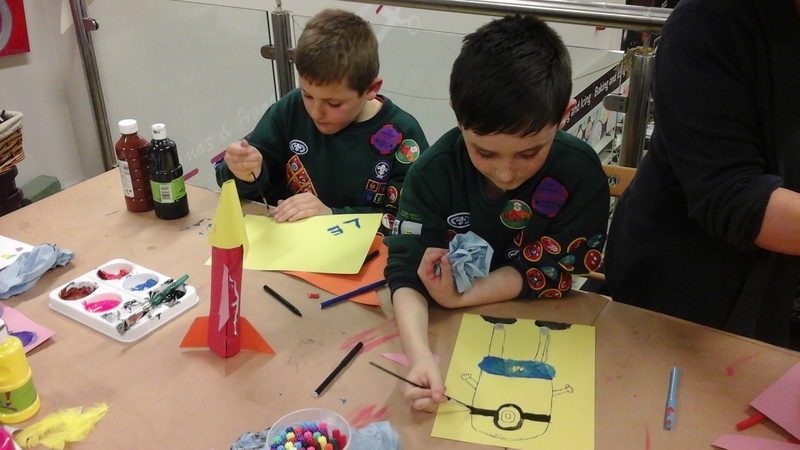 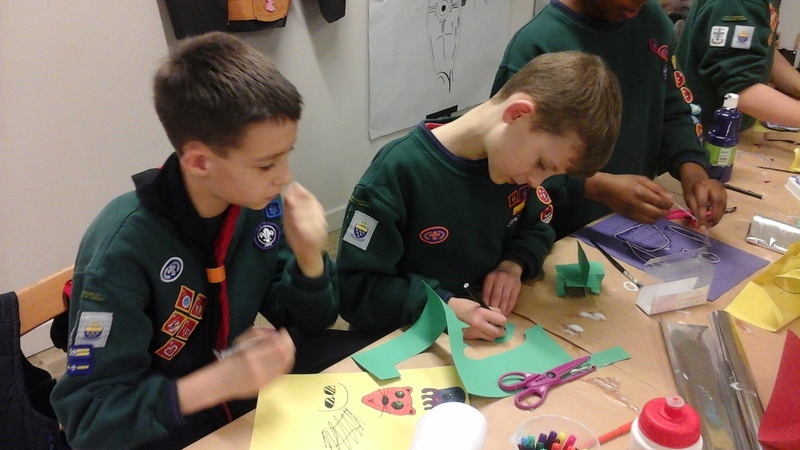 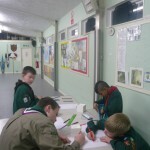 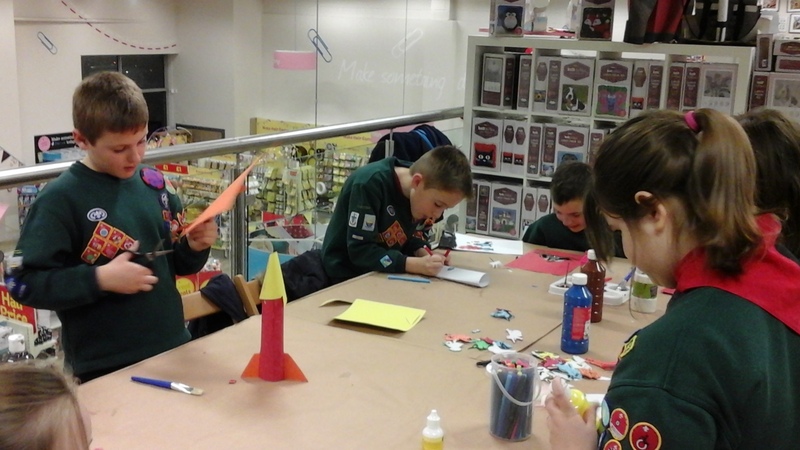 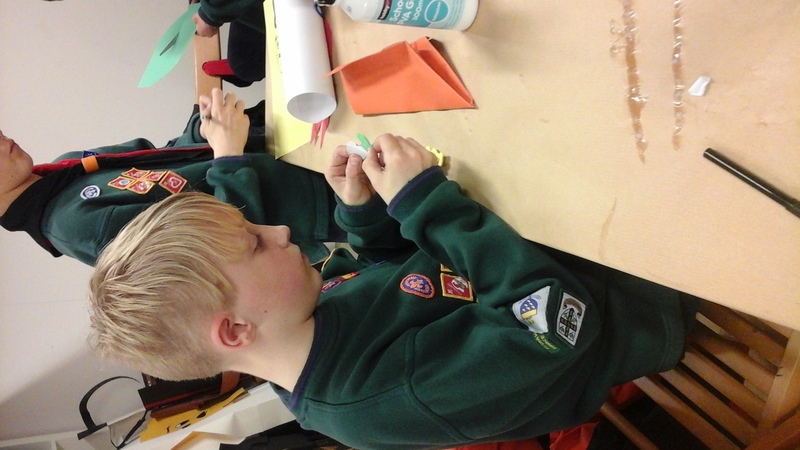 The rest of the Cubs; Red, White and Yellow Sixes met at our HQ as usual and finished off the last bits of the fire safety Badge (Firework safety and camp fire safety). 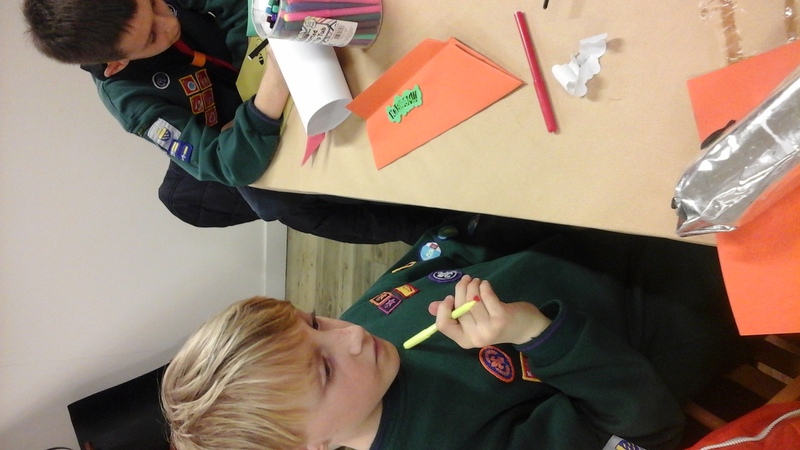 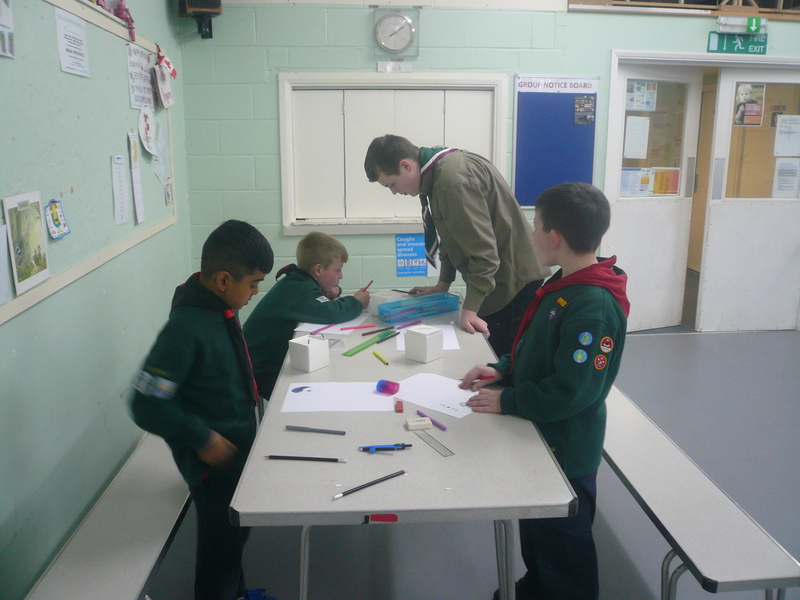 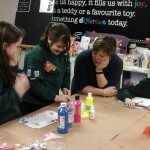 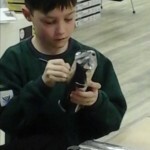 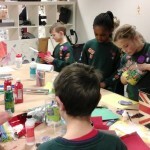 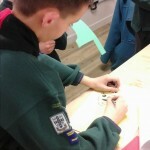 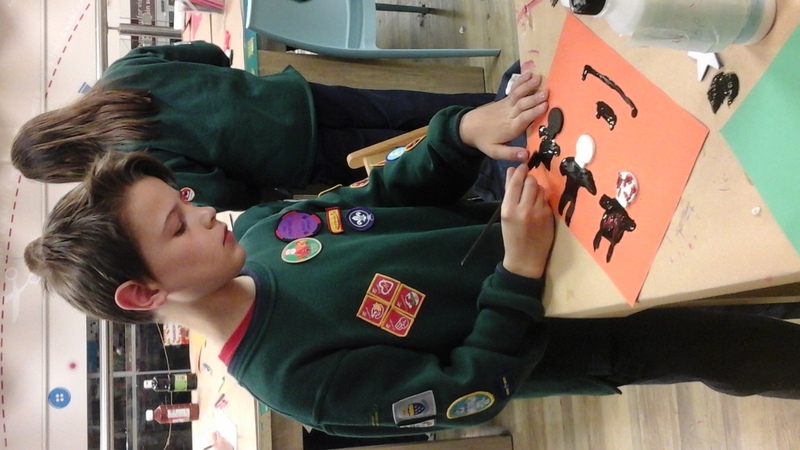 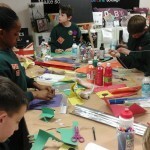 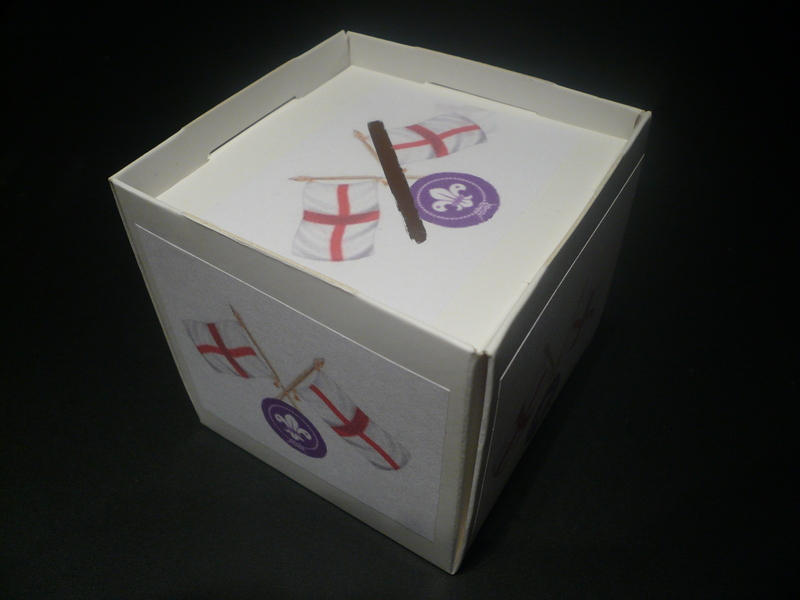 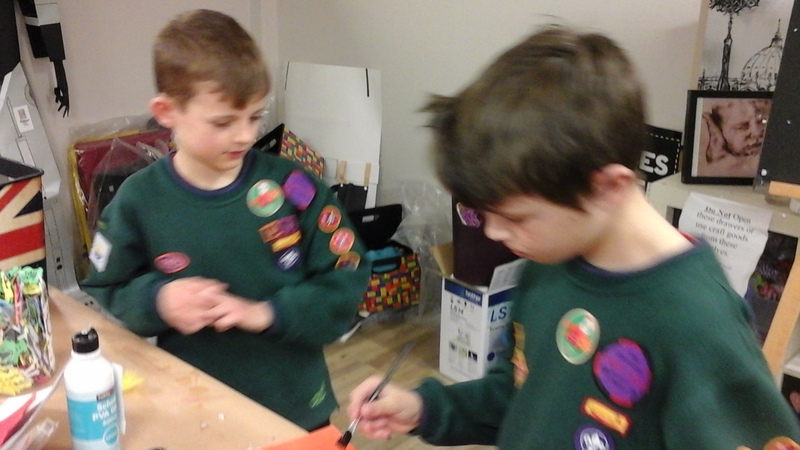 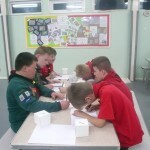 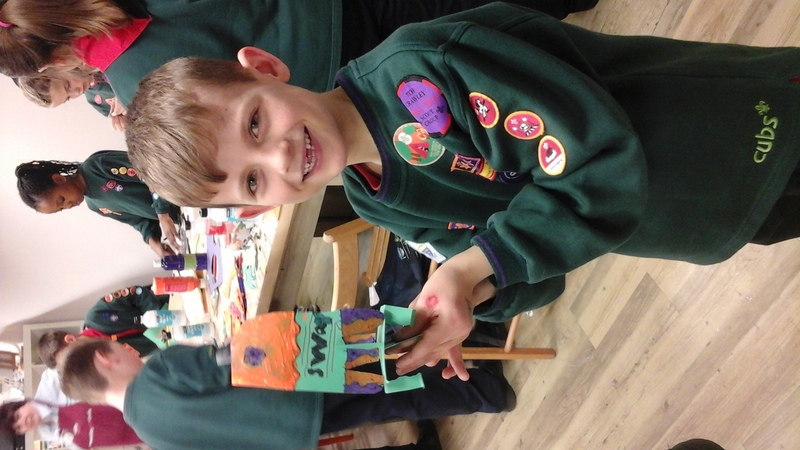 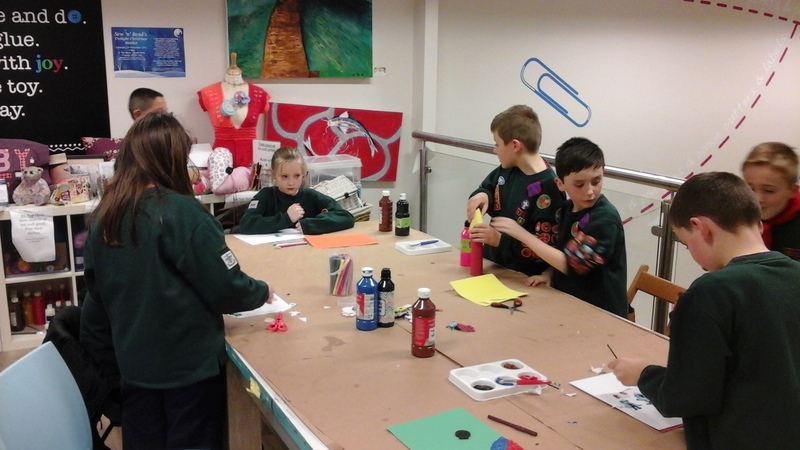 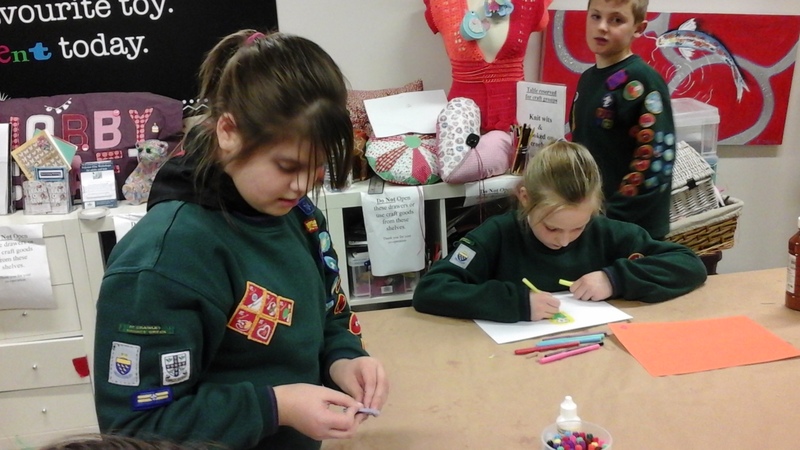 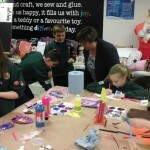 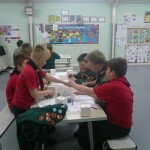 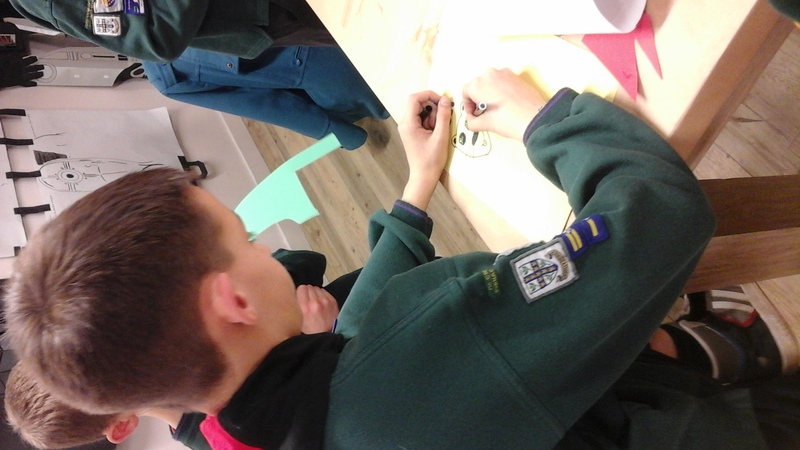 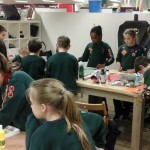 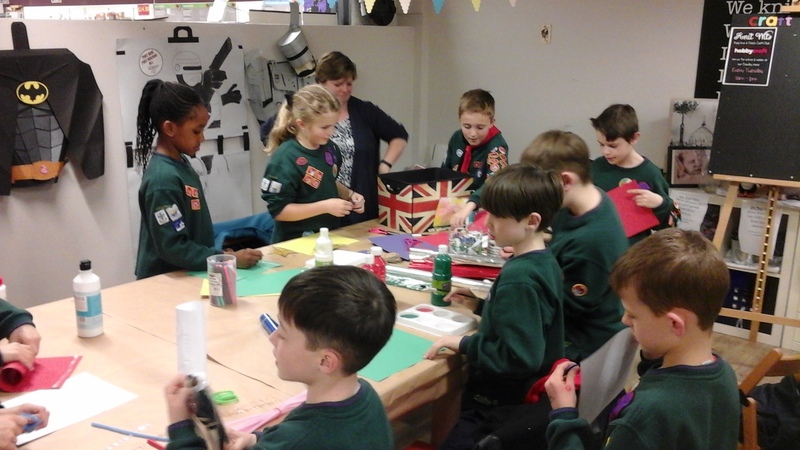 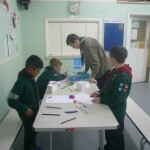 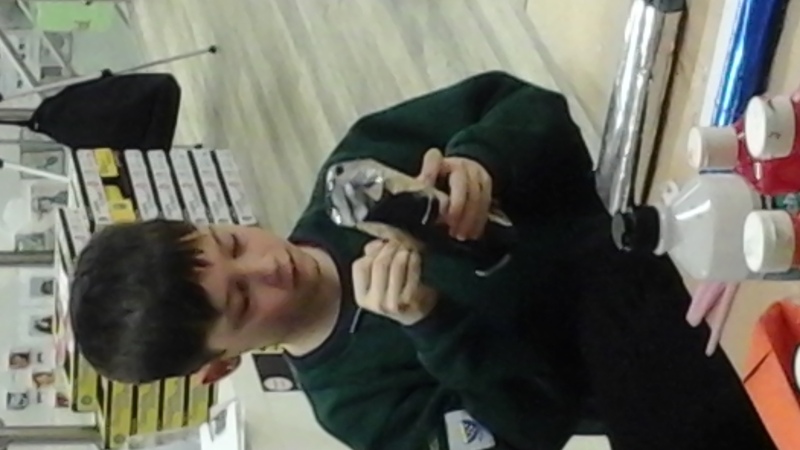 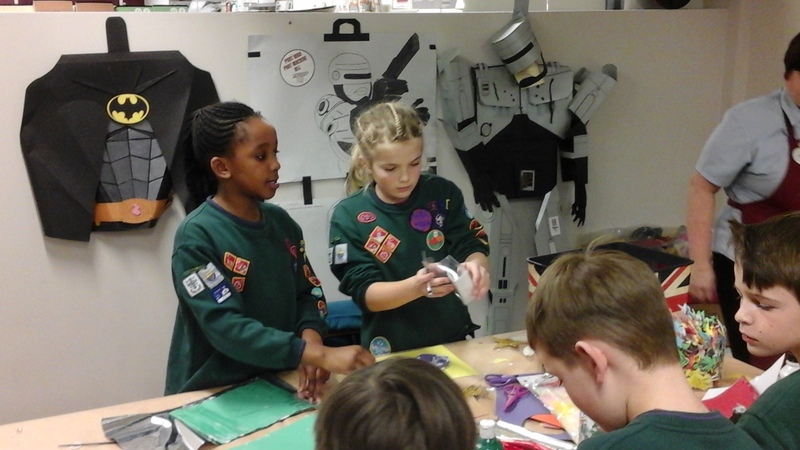 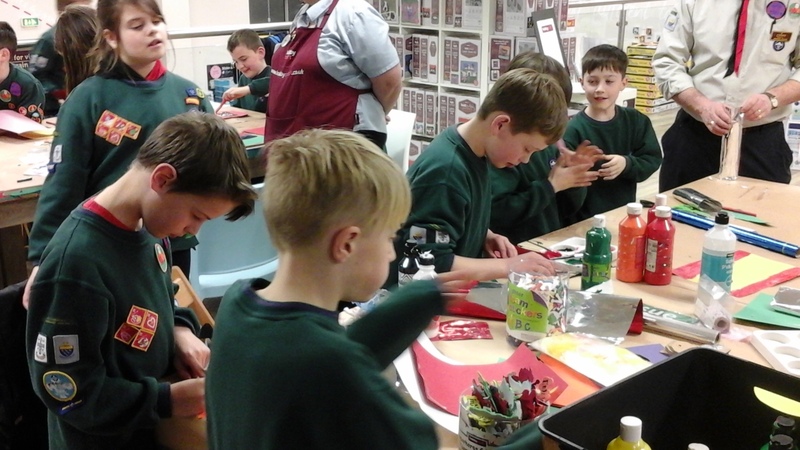 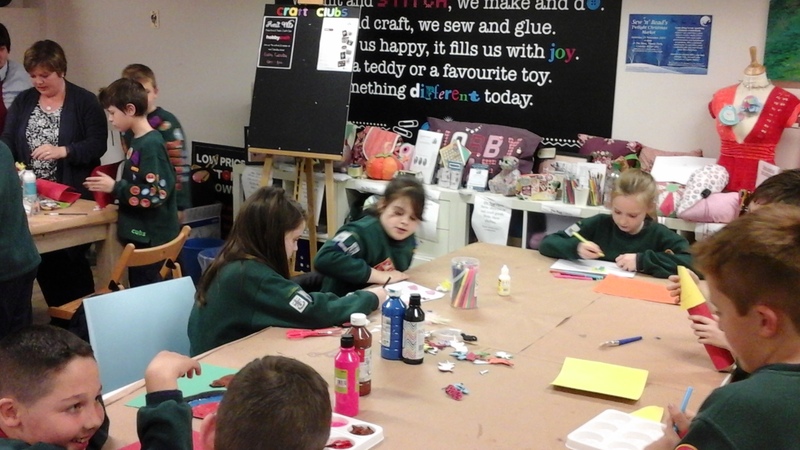 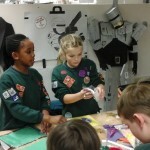 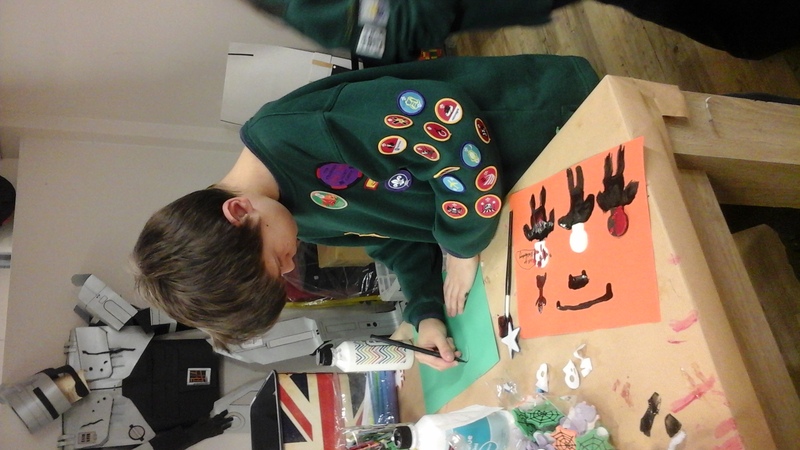 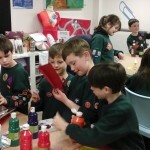 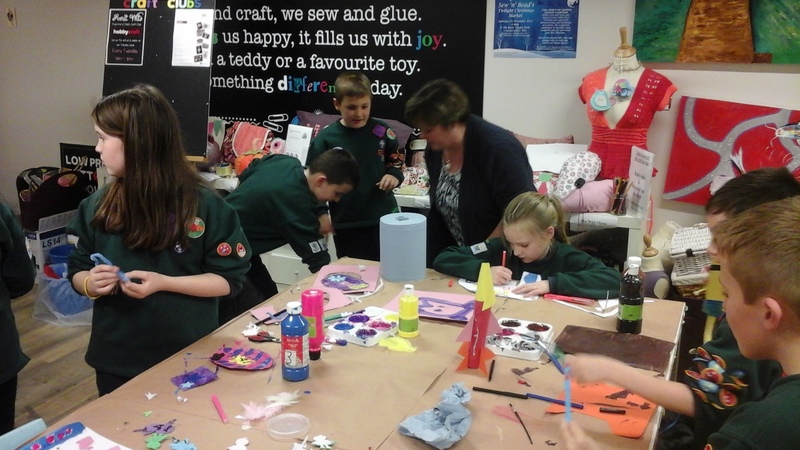 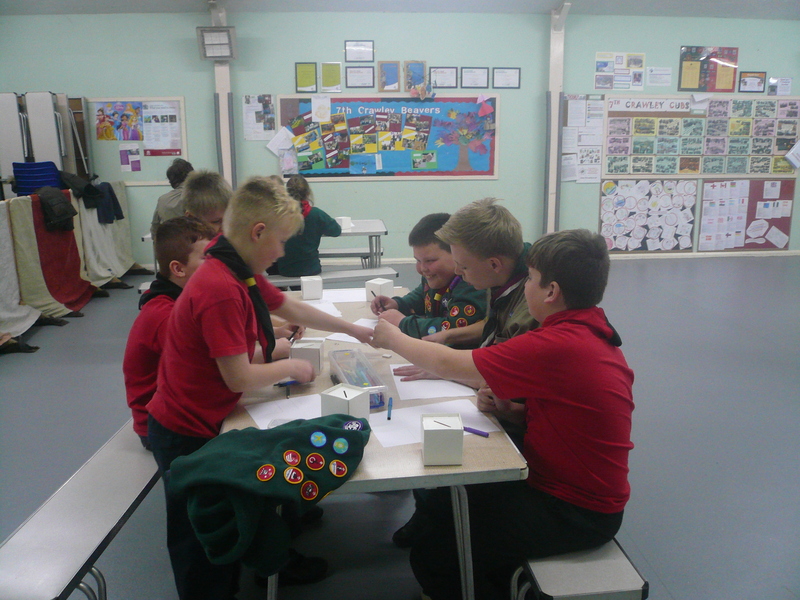 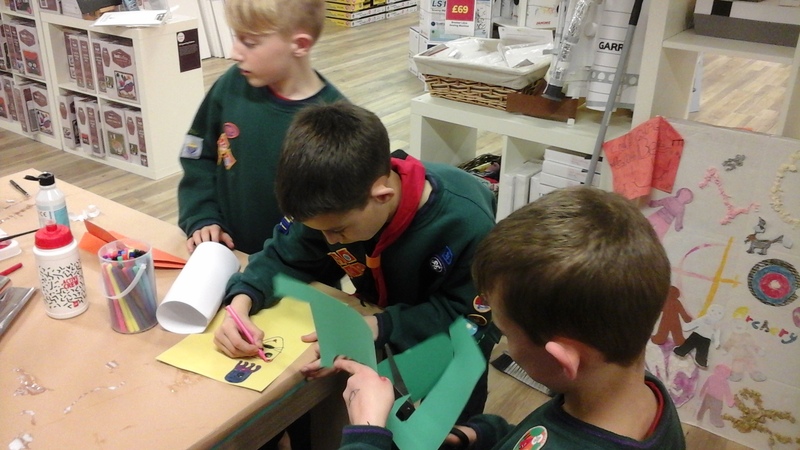 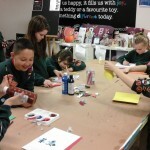 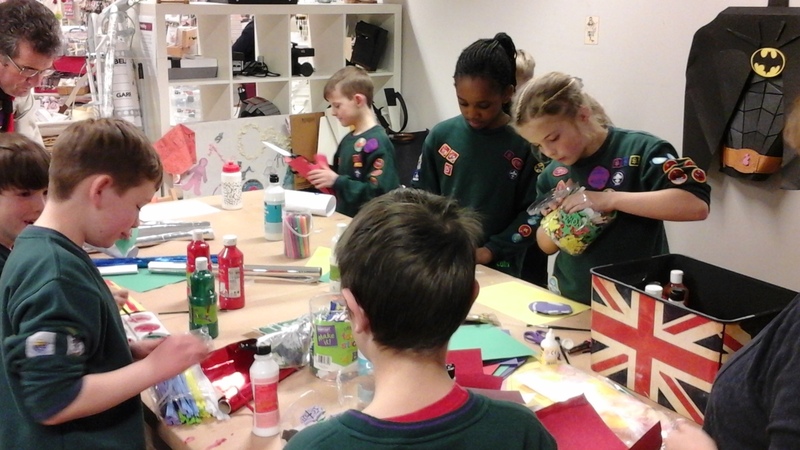 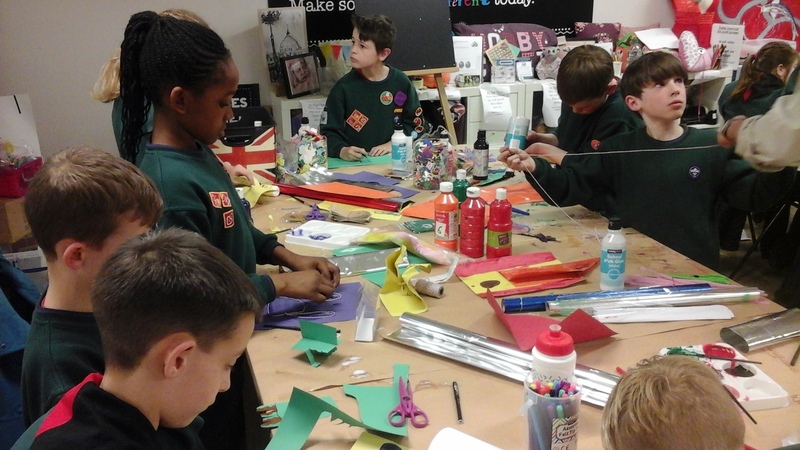 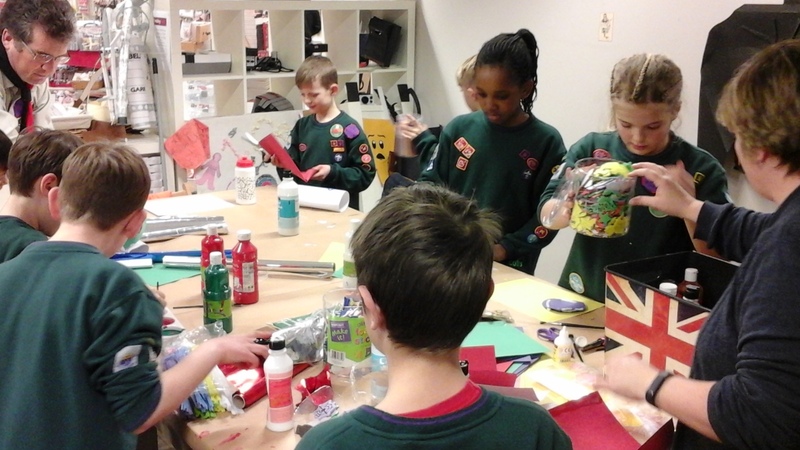 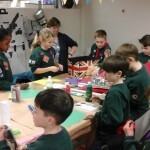 They also had an opportunity to decorate the money boxes that each member of the Group has been given to collect funds for a local charity as part of our St. George’s Day celebrations in April.